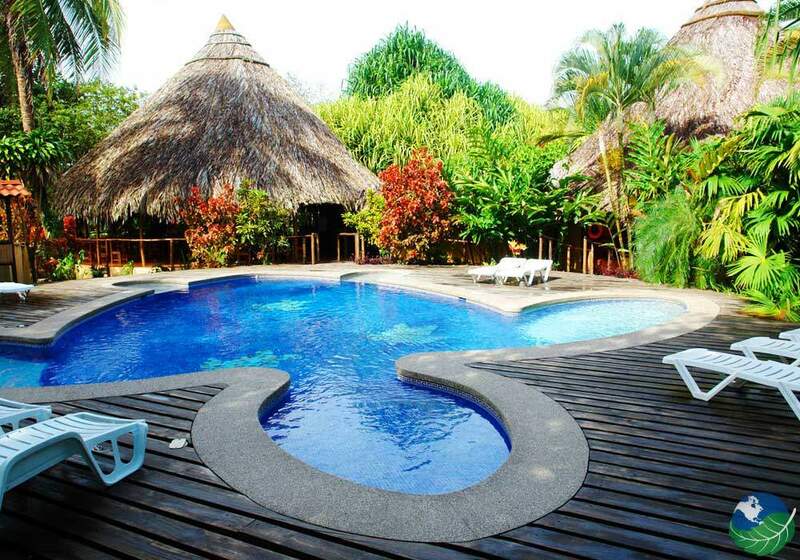 Explore Magical Tortuguero from Turtle Beach Lodge! Comfortable Accommodations in a Natural Setting! 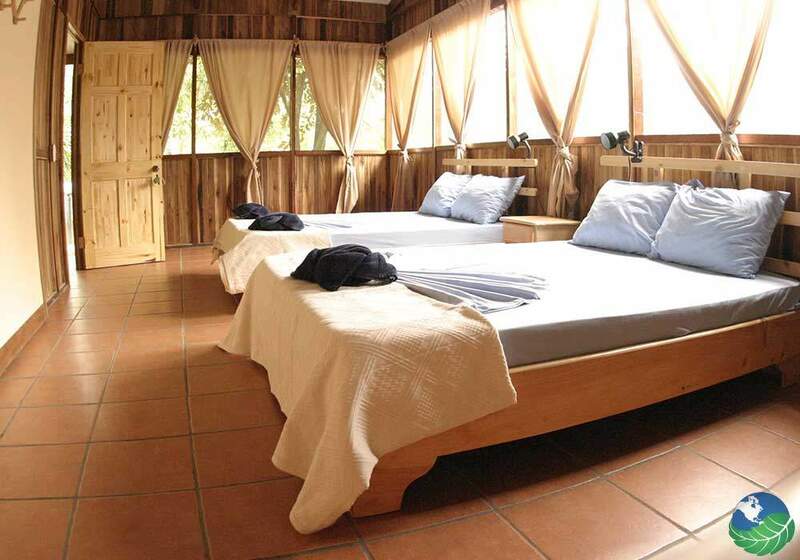 Turtle Bay Lodge located on a remote one hundred and seventy-five-acre jungle outpost in mythical Tortuguero, Costa Rica. 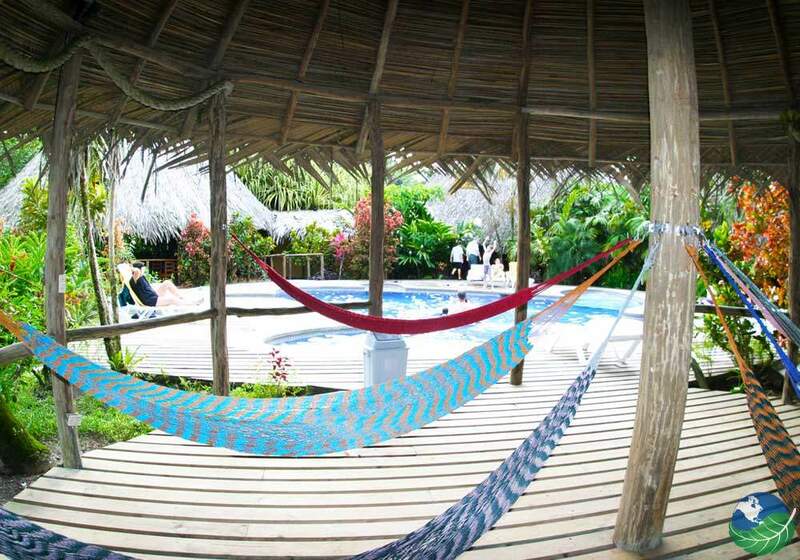 With a private canal that provides access to the National Park, as well as a private beach. The lodge boasts beautiful gardens and trails for hiking. Providing great opportunities for guests to immerse themselves in the amazing surrounding nature! You can enjoy a refreshing cocktail or natural fruit drink at the bar. Also, swim in the hotel’s beautiful turtle shaped pool. This is a nature vacation at its finest! The private cabanas at Turtle Beach Lodge are comfortably appointed with ceiling fans, screened windows and a variety of bedding configurations. 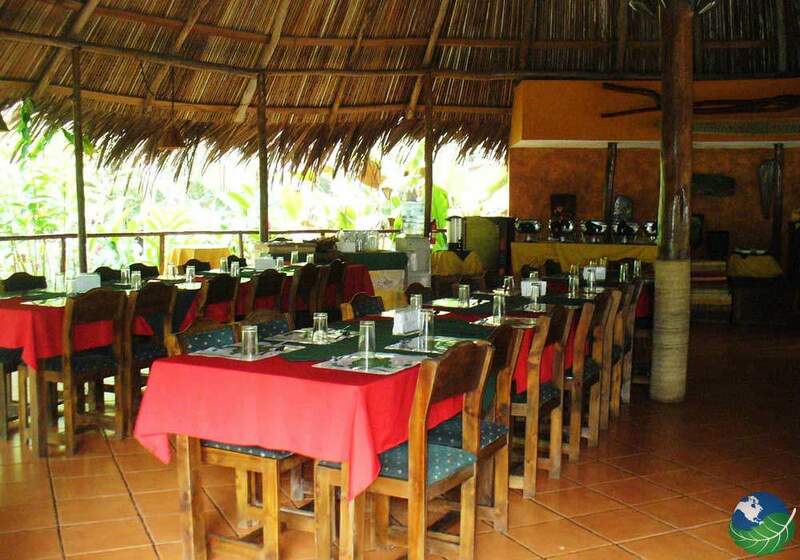 Due to its remote location and limited access to outside restaurants and facilities, Turtle Beach Lodge is an all-inclusive resort. The talented kitchen staff and chefs use locally sourced products to create imaginative and delicious buffets for all the meals. 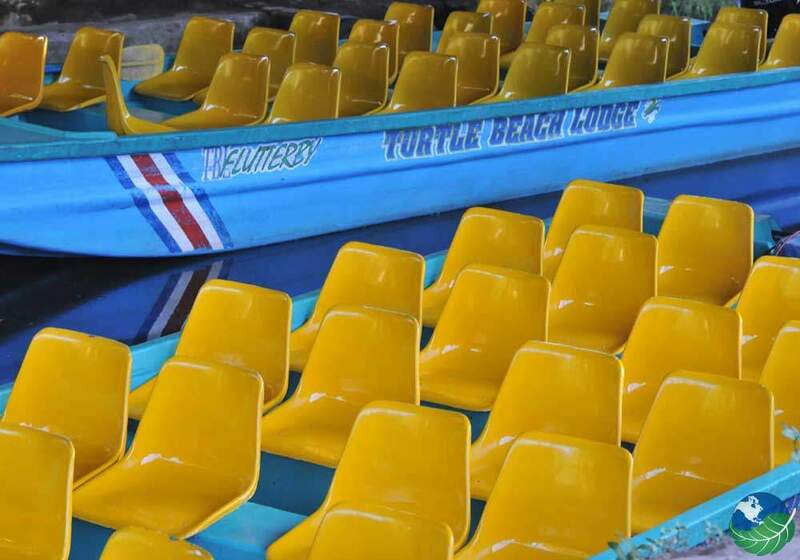 Packages include popular boat tours on the canals. As well as hikes to see the giant sea turtles nesting (in season). Also, other exotic and abundant wildlife surrounding the lodge. Packages include transportation to and from San Jose and can last as many nights as you might like! Tortuguero is a part of an over 45,000 acre protected National Park that includes several wildlife refuges, bird sanctuaries and many miles of black water rivers and canals. This dense low-lying rainforest includes remote volcanic black sand beaches and a plethora of unique birds, animals, trees, and insects. The remoteness of Tortuguero provides visitors with a peaceful destination in which to explore and experience the beauty of this unique part of Costa Rica! The area is home to over four hundred different species of trees and several thousand unique plant varieties which help make it a special place for nature lovers of all ages! 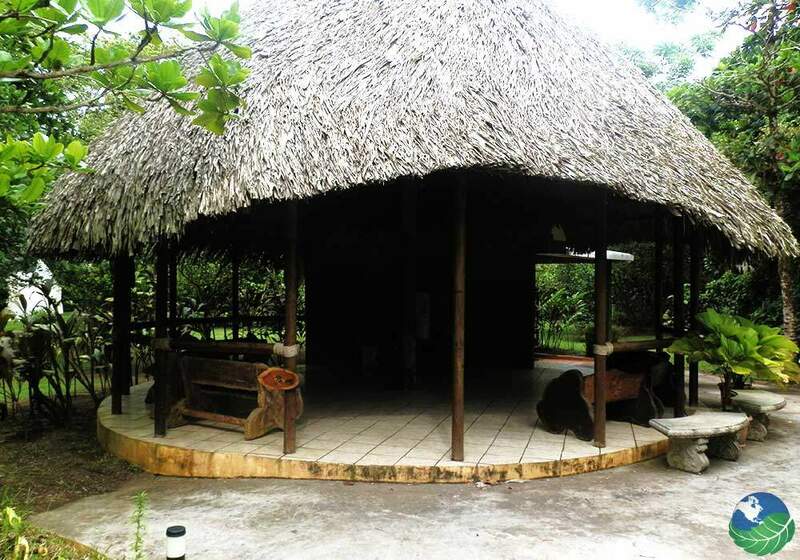 Turtle Beach Lodge is the perfect spot to observe nature at its very best! Tortuguero is famous for the sea turtles that travel hundreds of miles to come to these shores to nest. Four different types of turtles make this area their home – including the amazing Leatherback – the largest of all the sea turtles. 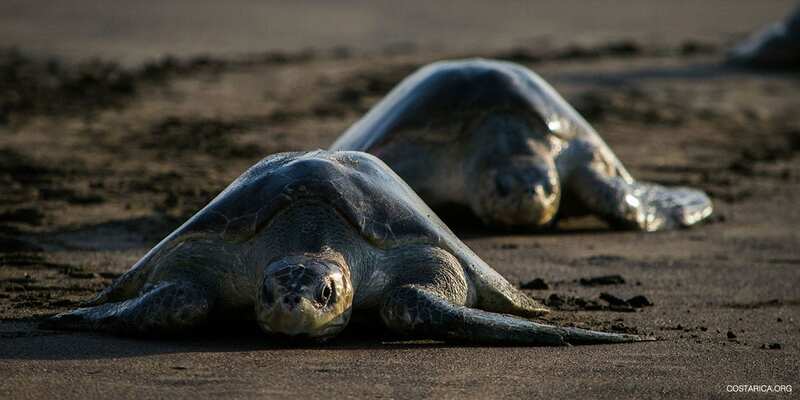 At over a thousand pounds the spectacular Leatherback turtles have been returning to Tortuguero for centuries! The Tortuguero area’s famous for its extensive bird population. Over half of the birds found in Costa Rica reside in this remote enclave with more than three hundred species seen regularly. So many other exotic species can be spotted in Tortuguero so keep your eyes peeled – howler monkeys, anteaters, jaguars and much more! Your visit to Turtle Beach Lodge comes filled with amazing wildlife encounters for the memories of a lifetime!